2 DIN or Not 2 DIN? That is the question isn’t it? So, what’s a DIN anyway? In short, car stereos come in a couple of standard sizes. 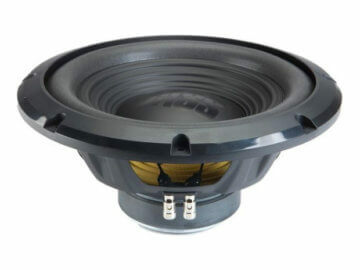 Single DIN stereos are what we’ve seen in cars for eons. Typically about 7×2″, they’re the standard car stereo size. 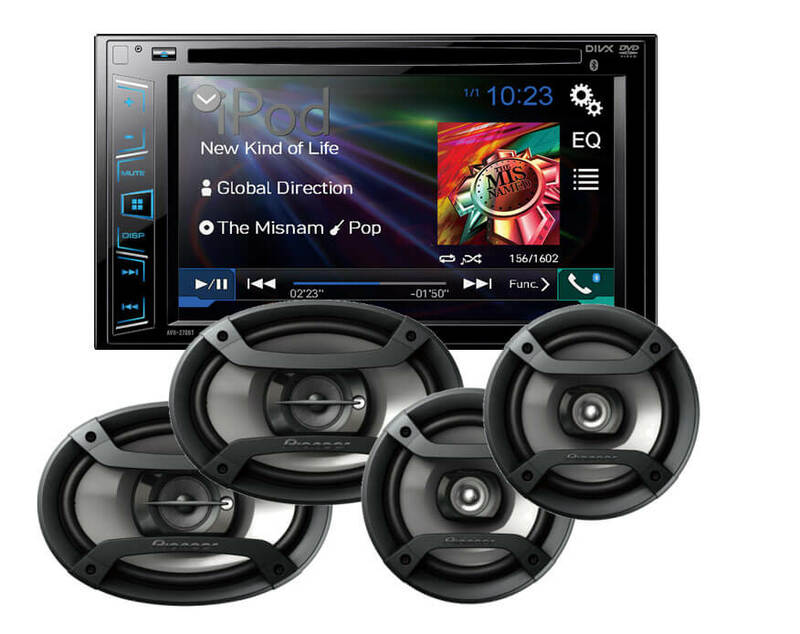 2 DIN or Double DIN are the large “double size” stereos that come complete with touchscreen, navigation, and much more. Which one is right for you? Stop into your local Car Tunes and we’ll help you decide. Why buy a new car stereo? Great question, we’re glad you asked. One of the most common reasons to buy a new car stereo can be answered in one word “Connectivity”. As the capabilities of our mobile devices increase, it only makes sense to expand that system into your car stereo. A new car stereo can work together seamlessly with your mobile device to handle phone calls, music, text messages, and much more. Auxiliary inputs, USB connections, and audio/video inputs and outputs will let you expand your system by connecting phones, rear seat video screens, external amplifiers, and powered subwoofers to your new stereo. When shopping for a new head unit, we recommend looking for a unit that has Bluetooth or at a minimum, USB connection. What Length Is Your Boat? No, I'll bring my boat to Car Tunes.